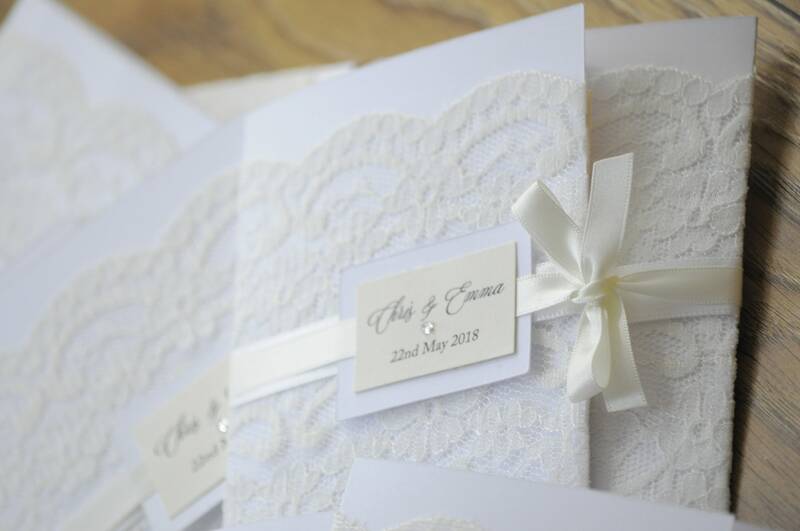 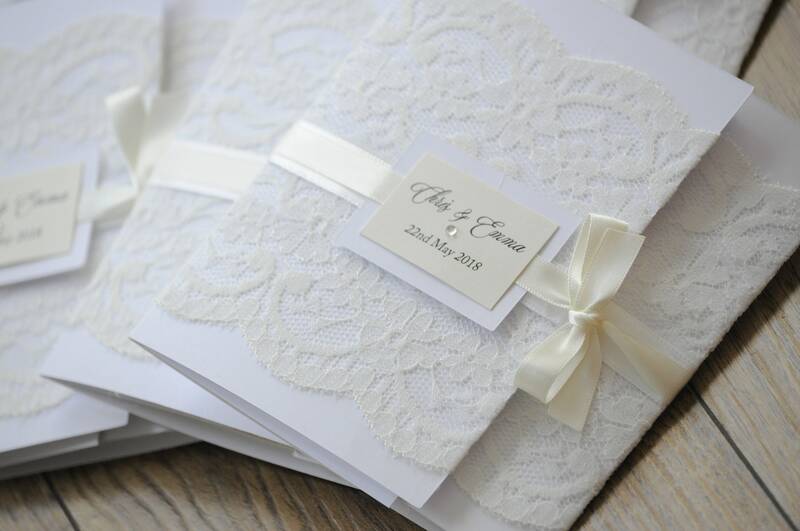 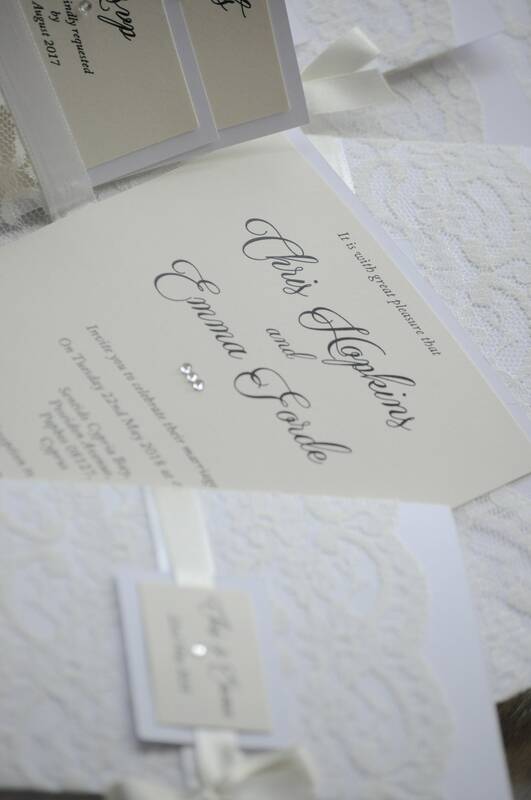 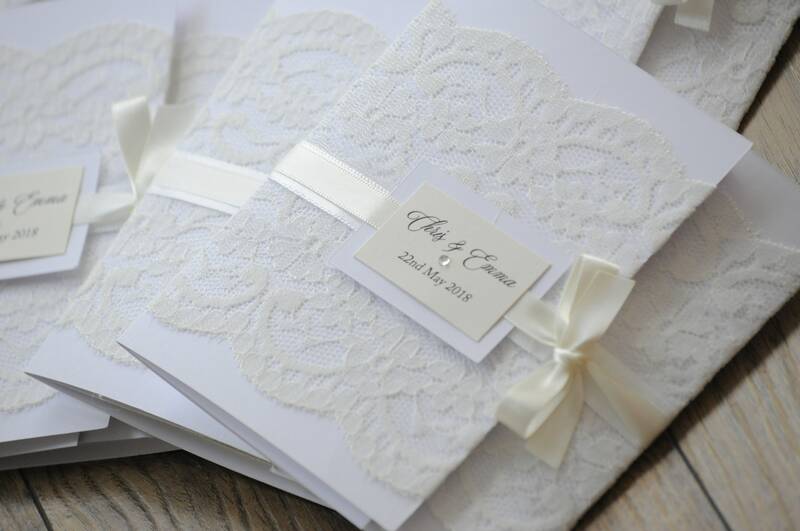 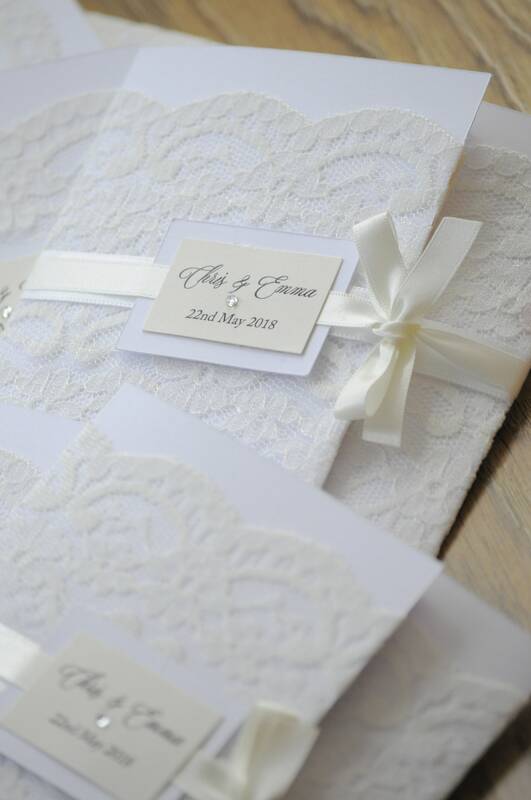 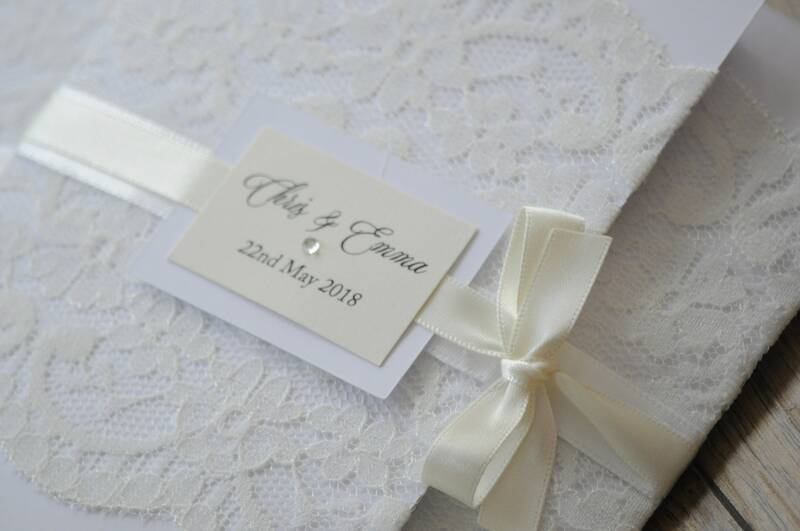 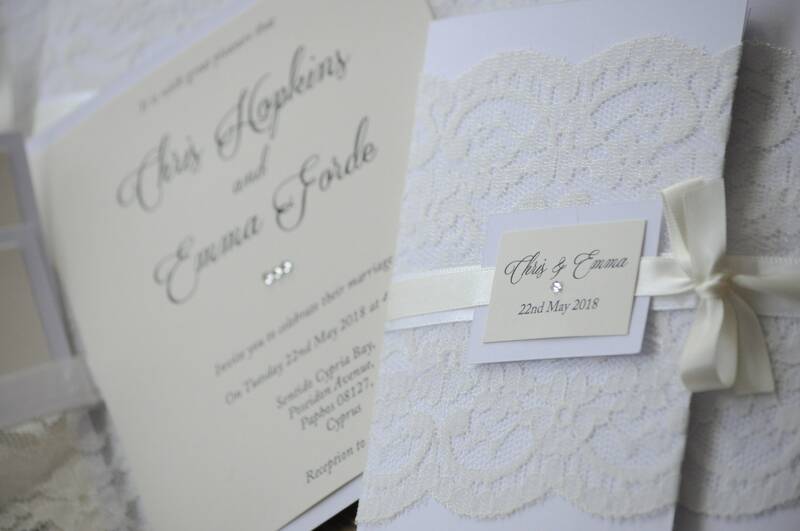 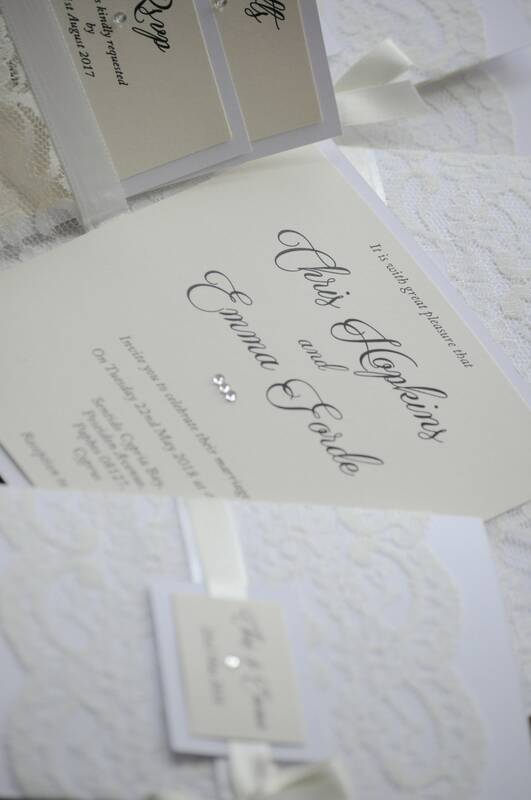 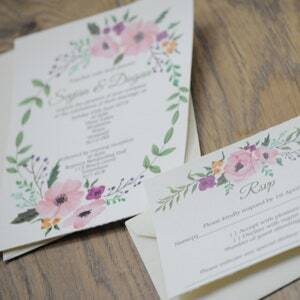 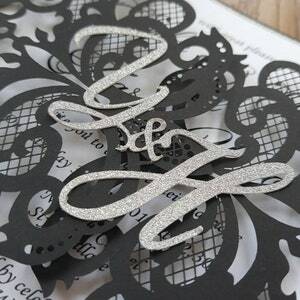 Each handmade wedding invitation is finished off with a tag wrapped with ribbon, It's made with high quality card, all the information is printed on high quality white or ivory card. 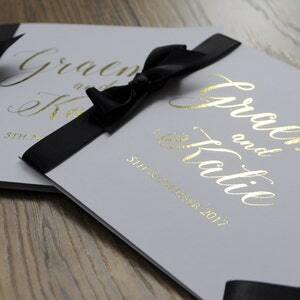 Comes with envelops. 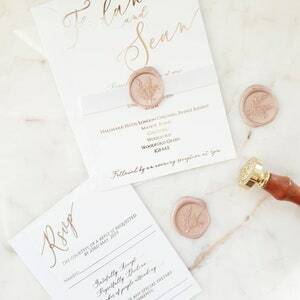 Before sending the invite a PDF of all the information will be sent via email, so you can proof read it.